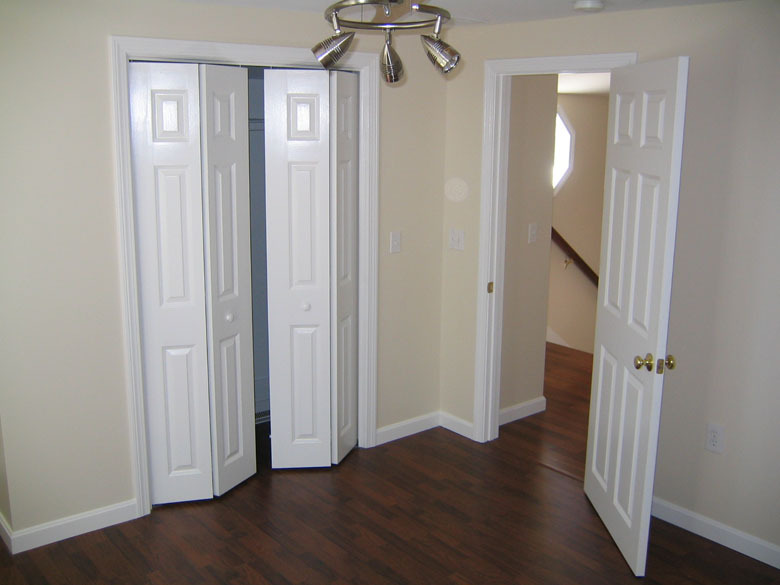 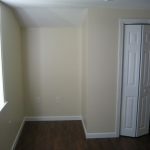 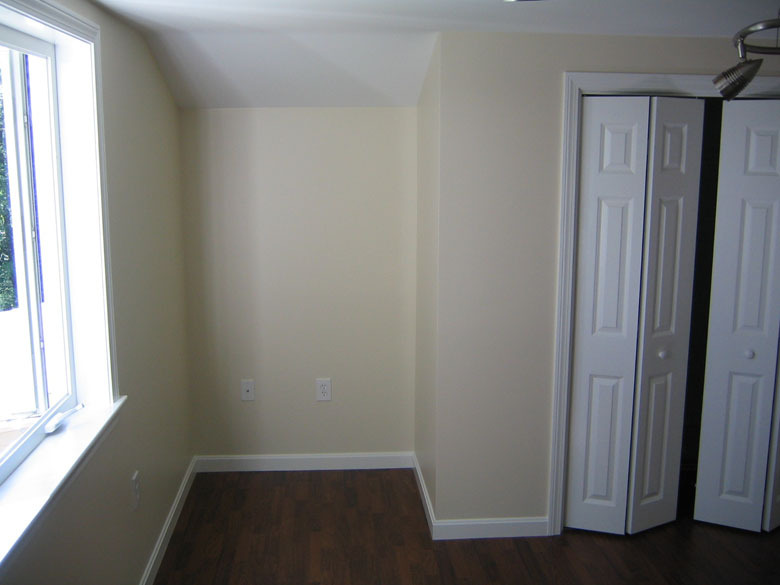 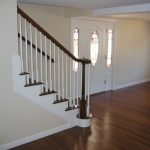 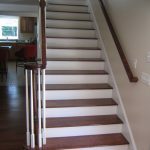 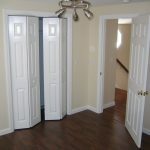 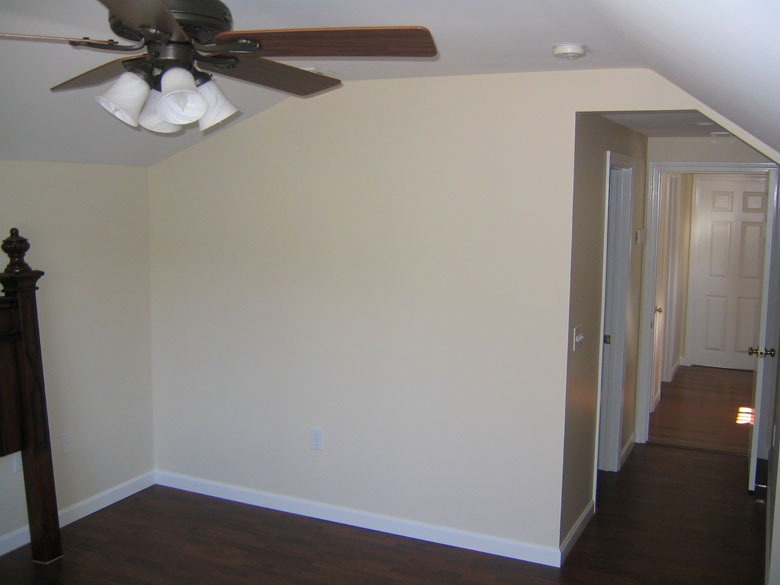 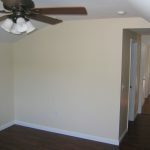 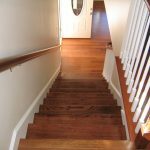 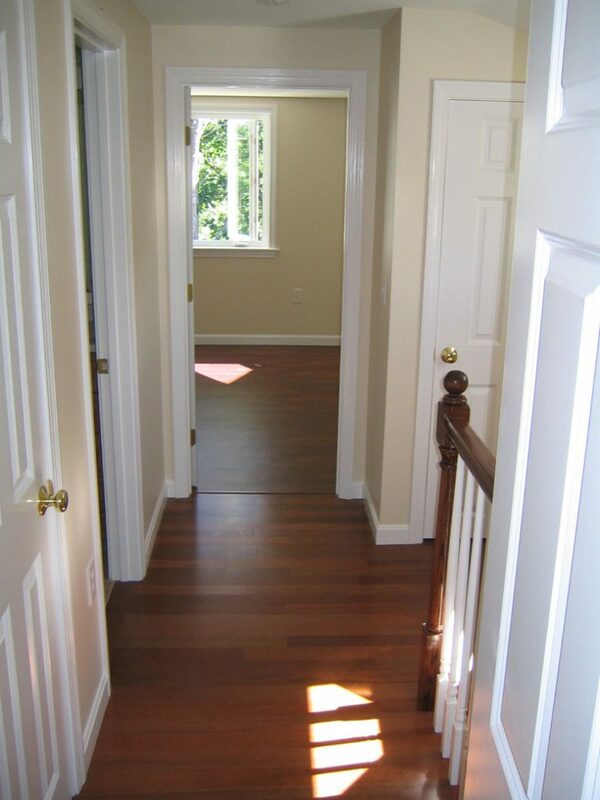 Home remodeling can be the second largest investment you will make besides your original purchase. 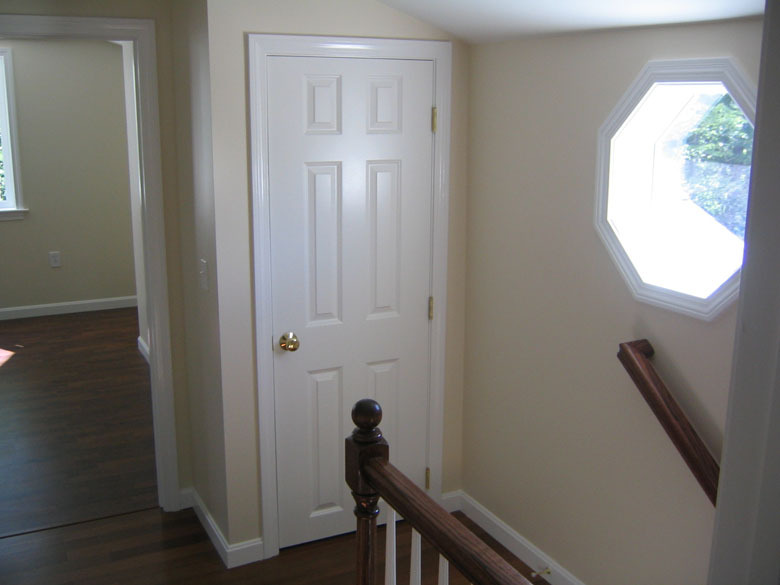 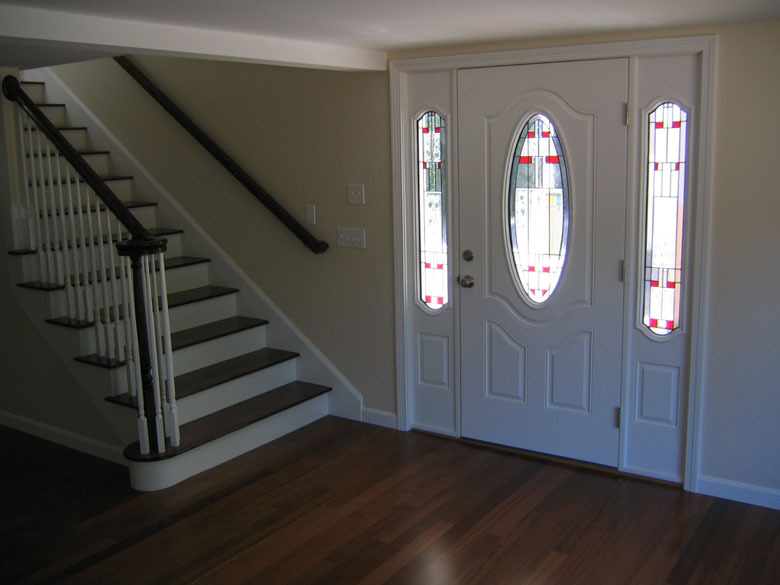 You can trust your next renovation to the craftspeople of Tri-State Window and Siding. 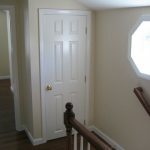 We know that transforming your Home Improvement dreams into realities requires careful planning and masterful execution. 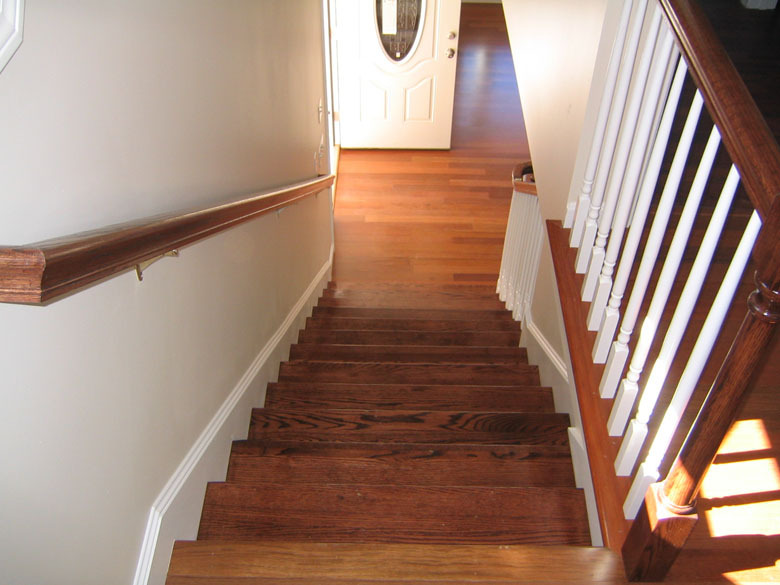 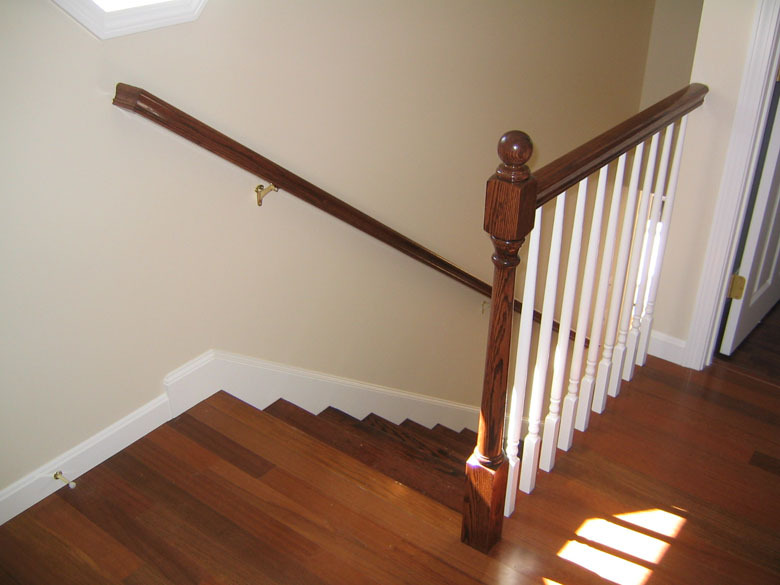 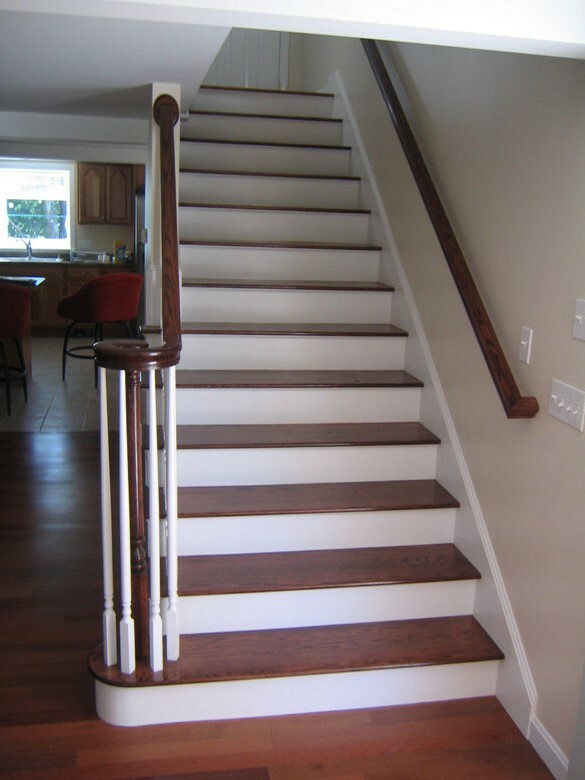 Years of experience in Home Renovations have shown us the importance that quality craftsmanship makes. 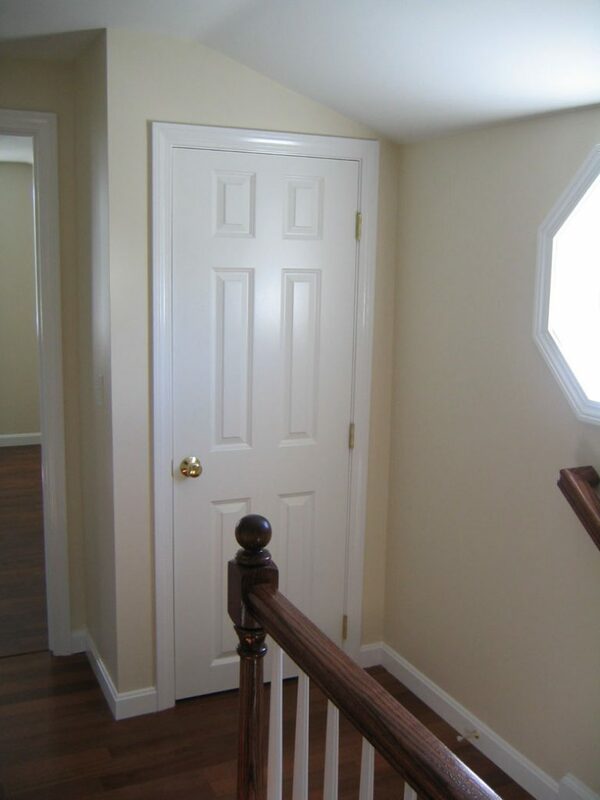 And that’s exactly what the skilled craftspeople at Tri-State Window and Siding provide. 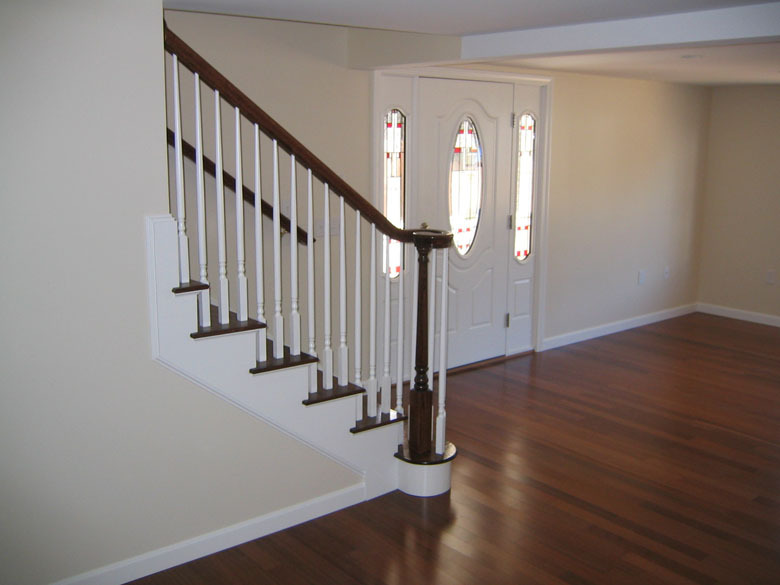 Let professionals show you how to add charm, traditions, or contemporary style to your home. 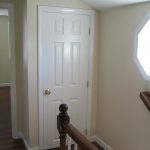 Tri-State Window & Siding Co. Inc.
We strive to ensure 100% satisfaction by providing professional, affordable high quality service. 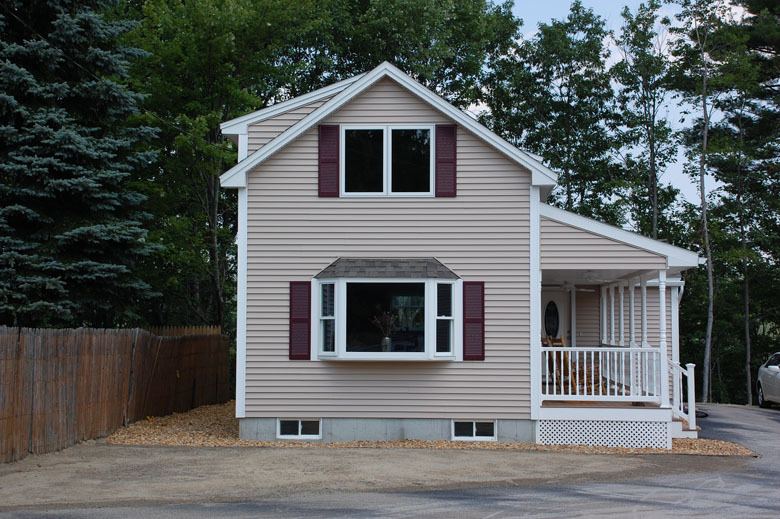 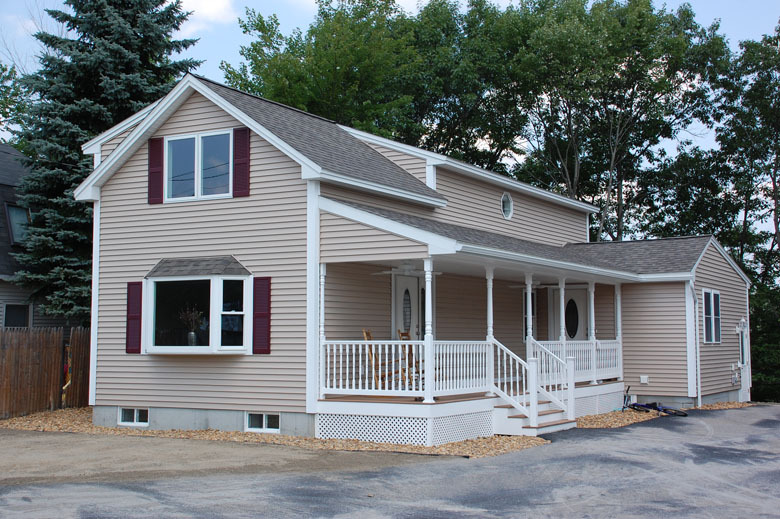 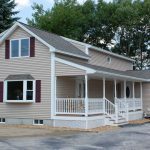 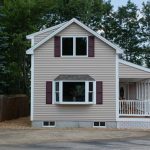 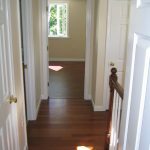 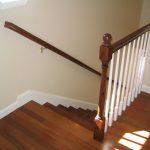 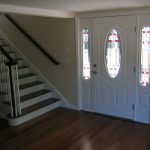 Tri-State Window & Siding Co services; Southern and Coastal New Hampshire, The Northshore of Massachusetts and Southern Maine areas.